This product comes with a 6 month Warranty against any defects (including free replacement). 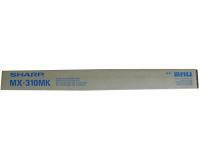 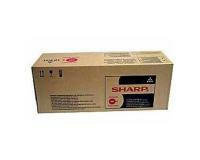 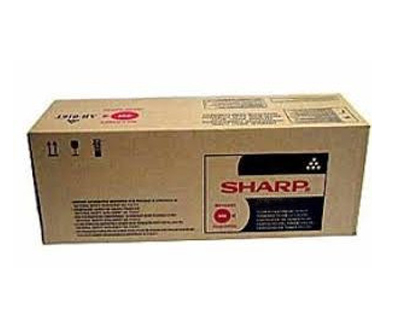 We stand behind our products 100%, as these are not manufactured by Sharp. 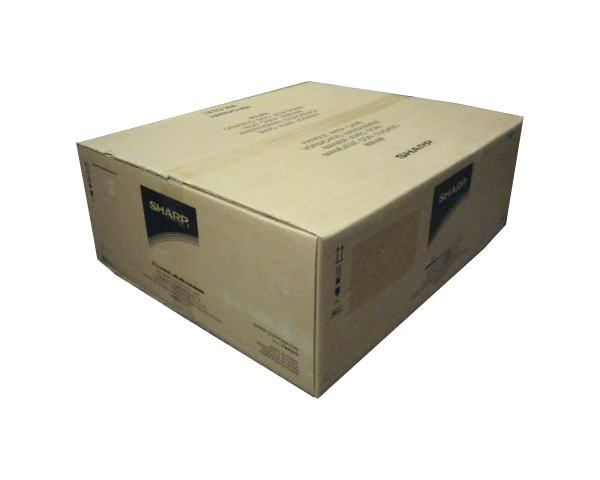 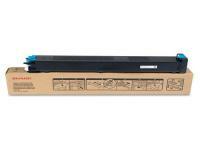 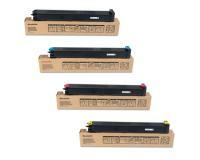 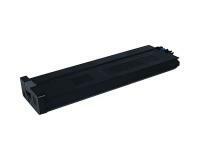 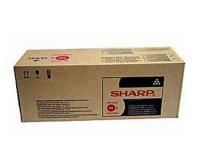 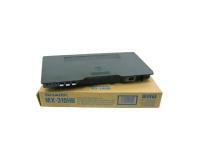 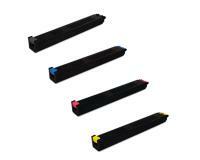 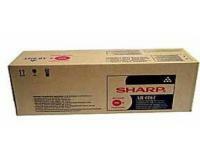 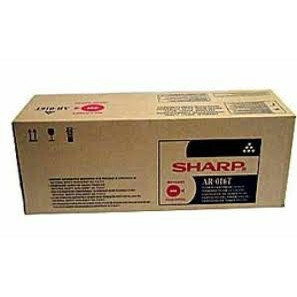 When do I Replace a Waste Toner Unit in the Sharp MX-4100N Color Laser Multifunctional System? 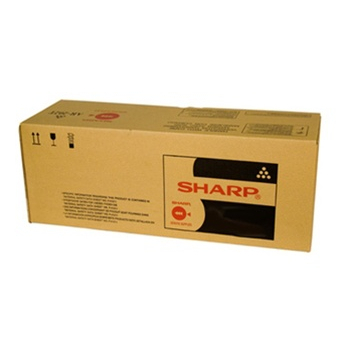 Your Sharp MX-4100N Color Laser Multifunctional System is equipped with a waste toner container, which is collecting the residual toner produced during all printing operations. 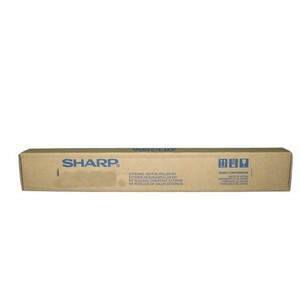 The container has a certain capacity, which will be completely used at some point. When the waste toner container is full of residual toner, you will see the following message ``Replace used toner container`` on your MX-4100N display. 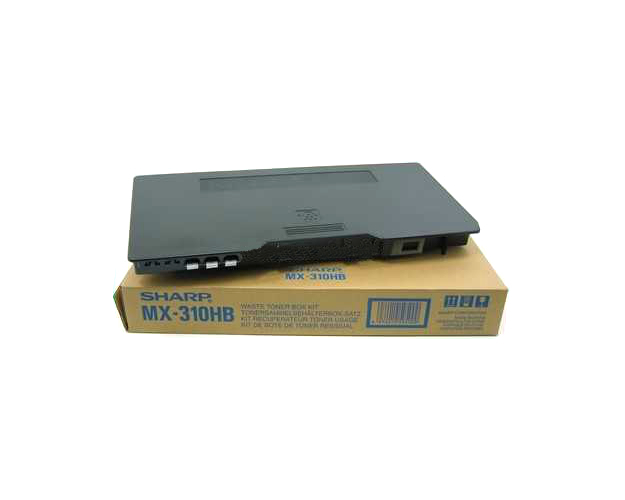 In this situation, you must purchase a new waste toner container and follow the waste toner container replacement procedure in Sharp MX-4100N Color Laser Multifunctional System. 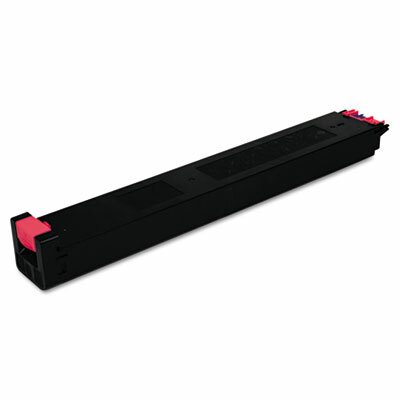 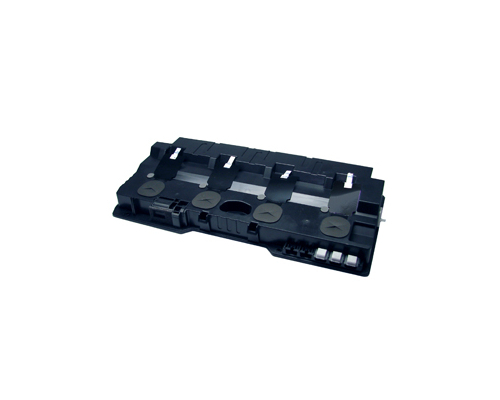 The installed waste toner container in your Sharp MX-4100N Color Laser Multifunctional System is located below the toner cartridges. 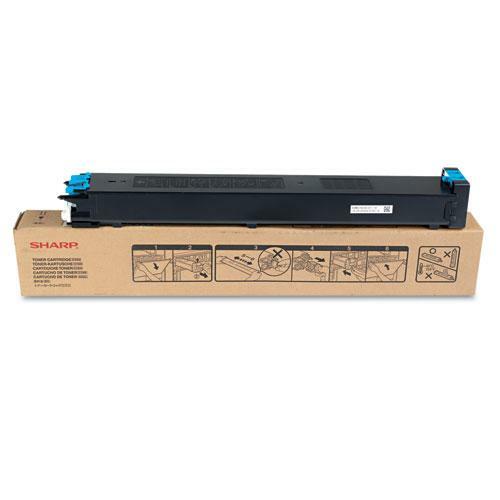 Herein, you must open the front cover by pulling its upper sides slowly towards you and release the waste toner container by pushing its release button. 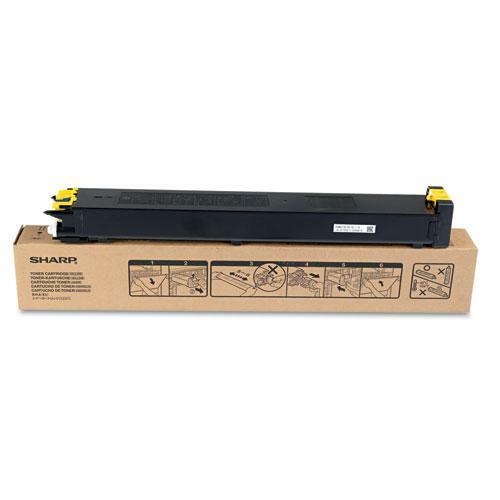 The upper side of the waste toner container will fall towards you, and when it is at an angle of approximately 30 degrees, you must pull it up. Once the exhausted waste toner container is out, you must place it on a flat surface (place a sheet of paper under the cartridge, because it may leak a residual toner) and plug all four holes with the plastic seals attached to the waste toner container. 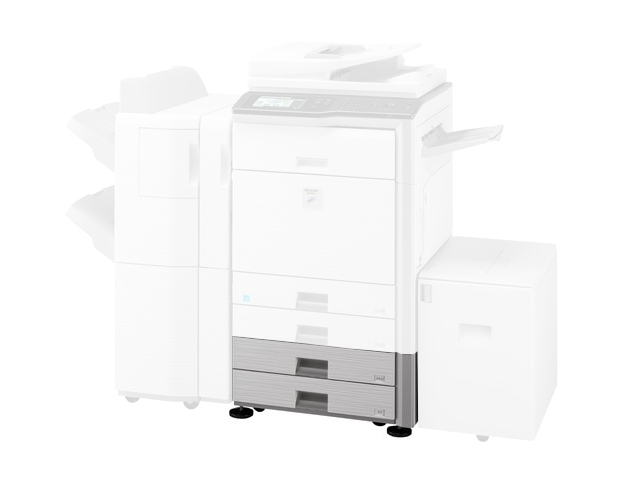 Now, you can insert the new waste toner container by pushing it down at an angle of about 30 degrees and then pushing it into the Color Laser Multifunctional System, until it clicks into place. 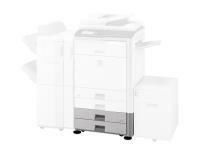 Finally, you can close the front cover and test your Sharp MX-4100N Color Laser Multifunctional System.